Travel Time : Travel Agent Myths Exposed! Great Tips for Smart Vacation Planning! 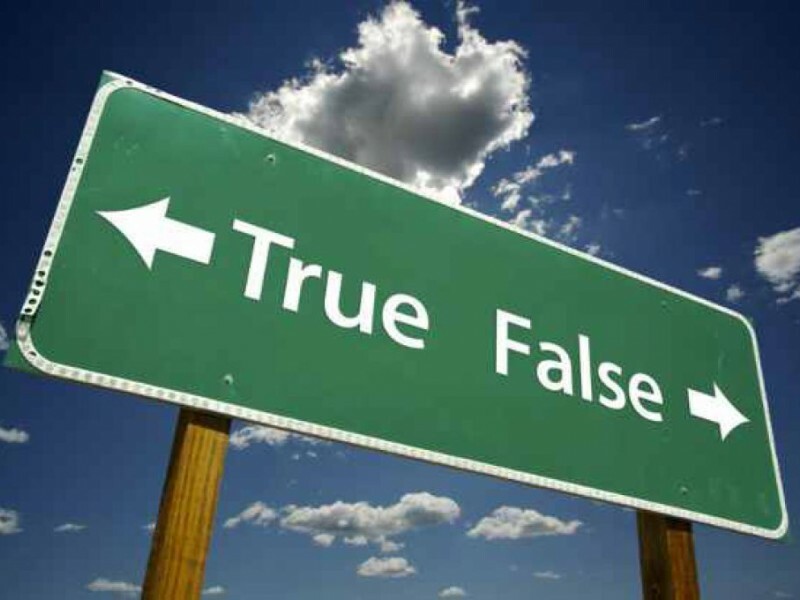 Travel Agent Myths Exposed! 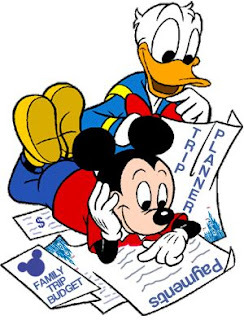 Great Tips for Smart Vacation Planning! Hi, my name is Jenny Young and I’m just one of the agents with Travel Time Travel. In this blog I wanted to take some time and talk about some of the myths out there that surround us travel agents. Things that you might believe, and that are keeping you from using an agent like me and colleagues. Now, while yes some of these may have a little truth to them, the clarification could have you thinking very differently about using an agent on your next vacation. 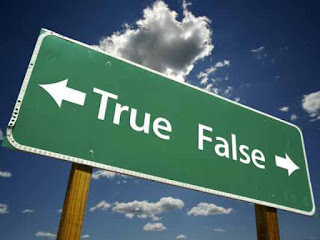 So let’s discuss 10 common myths that follow us travel agents. 1st: Travel agents are expensive or change extra fees for using them. False: I can’t tell you how many people ask me what my fees are for helping them book and planning their vacations. Travel agents are compensated by commission through the companies they work with and should cost you nothing extra in fees. While there may be some agencies out there that change extra for their services, here at Travel Time we do not. In reality having a travel agent can actually save you money on your vacation. By using a travel agent you have someone that is constantly receiving information on deals and special pricing that can save you money and time on your vacation. 2nd: All travel agents and agencies are the same. False: We defiantly are not! Picking an agent to work with is like picking a doctor. They need to be the right fit for you and your family. Different agents and agencies can specialize in many different destinations and may only be able to book those destinations depending on their travel credentials. 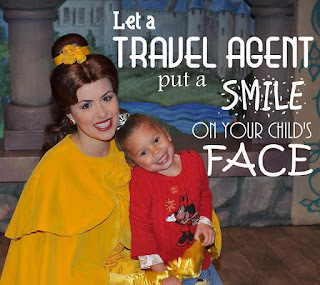 Finding the right agency and agent will play a key part in the planning of your vacation. Here at Travel Time we have more the 40 agents working together as a team that specialize in a variety of destinations both domestic and international. What does this mean for you? Well, by working with an agent from Travel Time this means that while you may be in contact with just one agent, that one agent is in contact with 40 others on your behalf. Just think of all the possibilities this opens up for you and your vacation! 3rd: A travel agent will cut me out of the planning process. False: This is defiantly not what we want to do. We’re here to take the hassle out of your trip not the enjoyment of planning it. An agent will let you be as involved as you want to be. After all it’s your vacation not ours. Agents have a vast amount of knowledge and training and can often recommend alternatives you might not have thought of. We also know when your payments are due and how much. When you can book extra events, like dining, shows, or excursions. Were like little personal organizers helping you through the entire steps not just before your trip, but even during and after. The choices are still always yours to make. False: The travel agency industry has increased more than 10 percent in the past few years. Tripology.com reports that travel agents sell 51% of all airline tickets, 87% of all cruises, 81% of all tours and packages, 45% car rentals, and 47% of all hotels. More travelers are choosing to opt out on spend hours on a computer researching destinations and looking for the best prices. How much time do you spend looking up information? Wouldn’t it be nice to have someone do all that for you? 5th: I could book online myself and get cheaper prices. True: Yes you *might* possibly get a better or cheaper price online, but remember you get what you pay for. What is that extra $40 savings really doing for you? Most online companies have extra policies you must adhere by in order to save that extra money. Like no refunds, or changes to your vacation without a fee. Or you can’t pick you airline or even flight time. Is it really worth the savings? Wouldn’t you rather have peace of mind know everything will be ok and taken care? And that no matter the problems that come up, you’ll have someone there to help you understand your options? I know I would feel better. Also know, most travel agents can find the same if not better pricing than you can. 6th: Travel agents show you only trips that pay them a higher commission rate. 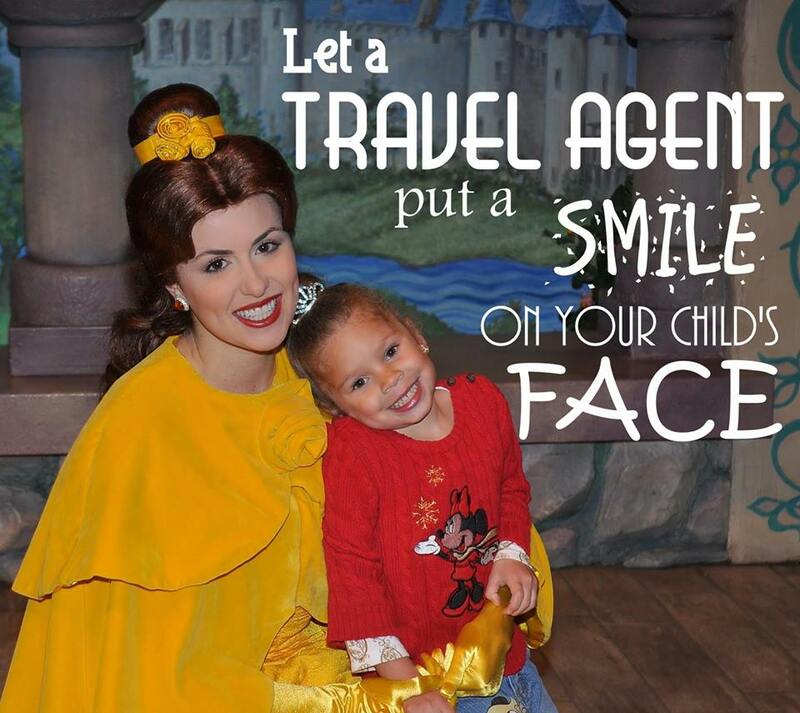 False: If all travel agents did this we would have no clients. The playing field has evened out in the commission areas these days now. Companies are offering the same percentage rates making no one company better than the other in commission areas. The truth is while agents may recommend the same companies often it’s just because they’re use to working with them and have generated a good relationship with them. They know the ins and outs of the area and are able to make a more magical experience for you, but as always the choice is yours on where and who you want to go through. 7th: My vacation is too small for an agent to want to take care of. False: Travel agents don’t discriminate on any vacation, no matter how big or small. We’re here to make even your mini-vacation an awesome experience. 8th: Using a Travel agent isn’t convenient. False: Maybe back in the days when you had to rush into an office in between your lunch break to talk to some yes, but now in the days of home based and independent agents no. Now agents are more convenient to work with thanks to new high tech technology, social media, e-mail, and video chat. 9th: A travel agent will pressure me to buy. False: Travel agents business relies on the loyalty of their clients and the referrals they get from them. If you at any time feel uncomfortable or pressured, you are less likely to use us again or tell your friends of our services. Yes many agents are trained in the business art of closing a deal but it is not used to pressure you into anything you’re not sure of. Things we may stress to you at time of booking are usually time sensitive matters, like special prices that may need to be booked sooner than later to save you money. 10th: A home-based agent is less professional or not a real agent. False: An agent that may work from home or a home based office is just as professional as someone who has an agency office you can walk into. Agents that work from home work very hard because they have no office you’re just walking into off the street. They have to be creative in how they present themselves and market their business. They have the same training opportunities as office based agents and the room to grow professionally, with connivance of open business hours that are better to fit your flexible schedule. And I am proud to call myself one of these types of agents. I hope some of the information in this blog today has helped clear up some miss information that any of you may have had about travel agents. The reason all of us do what we do is because we love the art of planning a vacation. And love taking care of our clients and their families. And love putting that giant smile on your faces when you reach your destination. When you have a travel agent from Travel Time you don’t just have an agent working for you, you have a friend. And you’re a part of a great and always growing community.